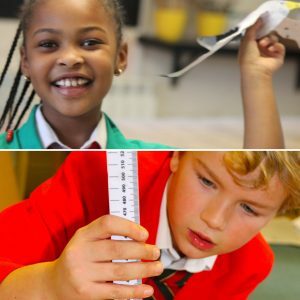 The first step to joining Howe Green House School is to register your child. It is never too early to do this and early registration is advised as we are having to operate waiting lists in many of our year groups. Once a place becomes available for your child an acceptance fee becomes due. This confirms that an offer of a place has been made and by returning the fee it signifies that you have committed to your child joining the school. More information is available on the school’s admissions overview and admissions policy.